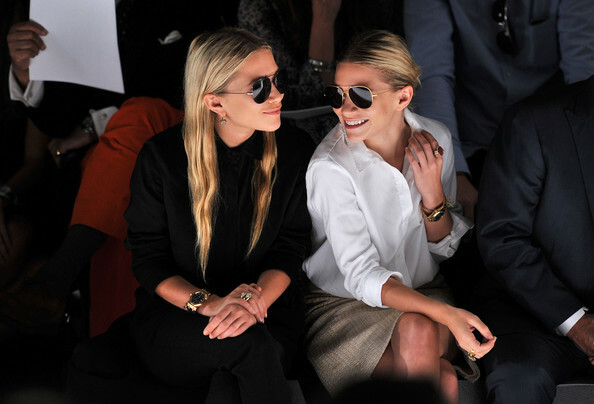 Just like shoes; the olsen twins are a perfect pair! Here are some shots of the twins attending events in the last few months. But what ever they wear: they are always stylish!